Free stock image of vector banner with colorful nature inspired decorations. Decorative graphics come with sample text and are surrounded by flowers, leaves, vines and a delicate doily. Design is set on an orange background with notebook paper image. Free download for your sale flyers and greeting cards. 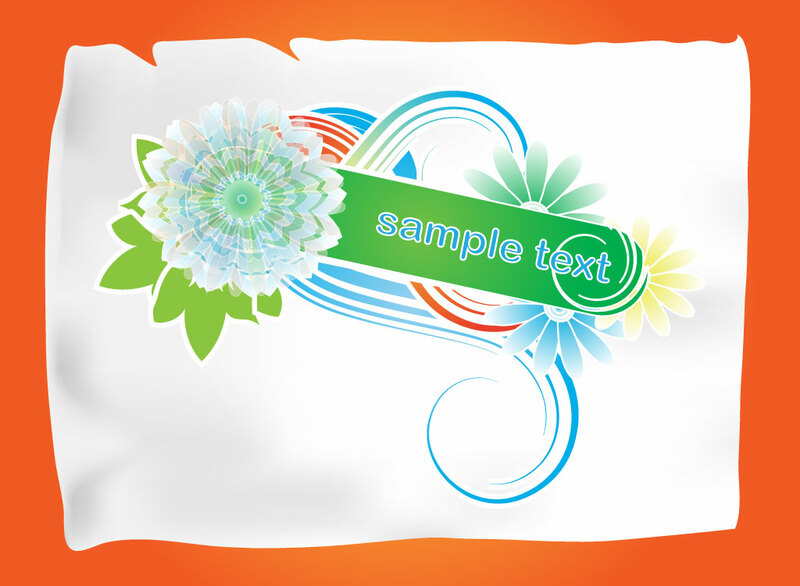 Tags: Banner, Design Elements, Flowers, Fresh, Fun, Label, Leaves, Vector Footage.